A stress-free ride home with a hint of fun! 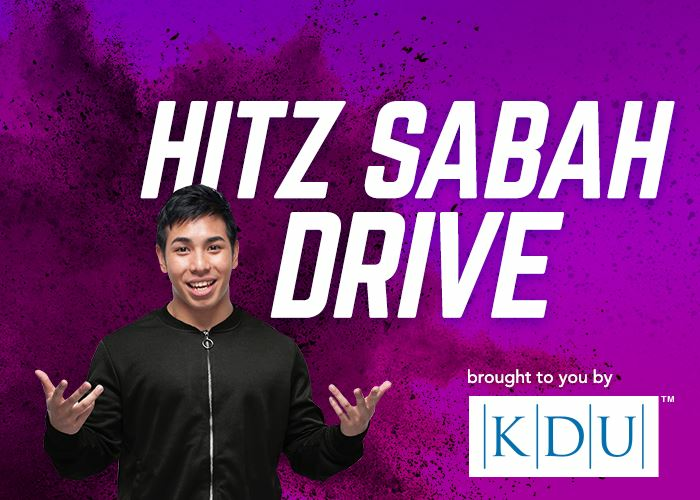 Keith will keep your energy pumping with the hitz morning crew’s Gotcha call, e-Sports updates, Gym Talk and what’s new in Sabah! Tune in every Friday for a fresh list of new hits on Future Friday at 6pm.